Regular Checkups. Visiting your dentist in West Caldwell at least twice a year is crucial to maintaining great oral health. These visits help catch any problems early, and the earlier a problem is caught, the easier and more effective treatment can be. 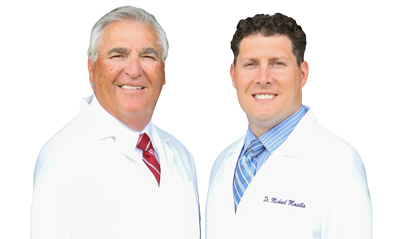 If it’s been awhile since you’ve seen a dentist, we welcome you to call our West Caldwell dental office. We’re here to keep your mouth, and your body, in the best shape possible.